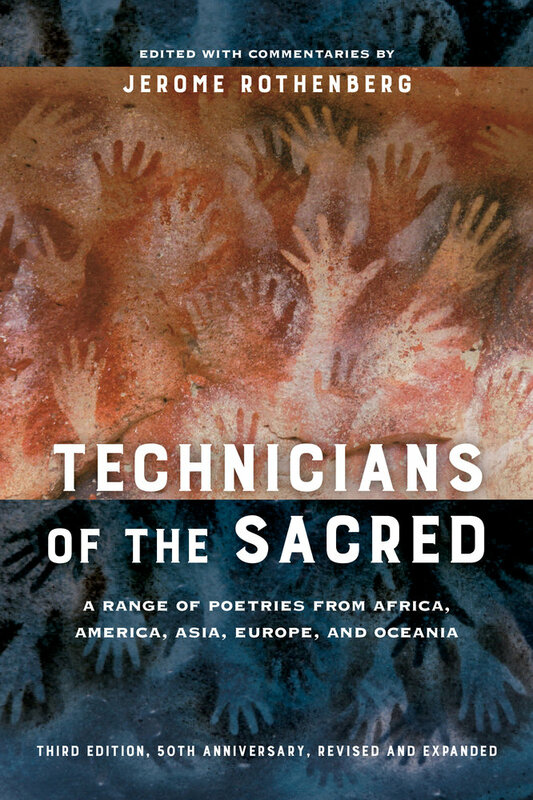 Join Jerome Rothenberg and friends to celebrate the 50th anniversary, and a new updated edition, of "Technicians of the Sacred: A Range of Poetries from Africa, America, Asia, Europe, and Oceania." Seating will be limited, no reservation required. Join us! Jerome Rothenberg is an internationally celebrated poet, translator, anthologist, and performer with over ninety books of poetry and twelve assemblages of traditional and avant-garde poetry such as Technicians of the Sacred, Shaking the Pumpkin, Exiled in the Word, and, with Pierre Joris and Jeffrey Robinson, Poems for the Millennium, volumes 1-3. 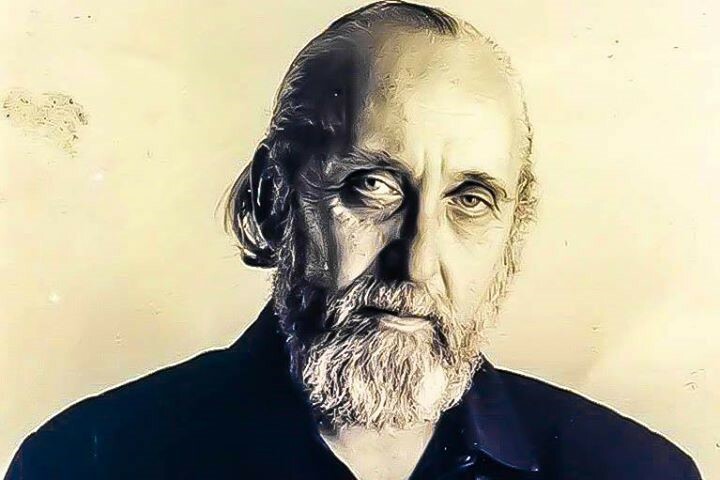 He was a founding figure of ethnopoetics –the combination of poetic practice and theory, and he has been a longtime practitioner and theorist of poetry performance. 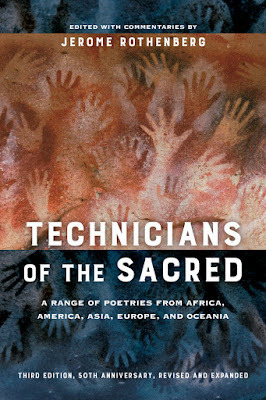 A significantly expanded 50th anniversary edition of Technicians of the Sacred has just been published by the University of California Press, and a new book of poems, A Field on Mars: Poems 2000-2015, was published last year in separate English and French editions.